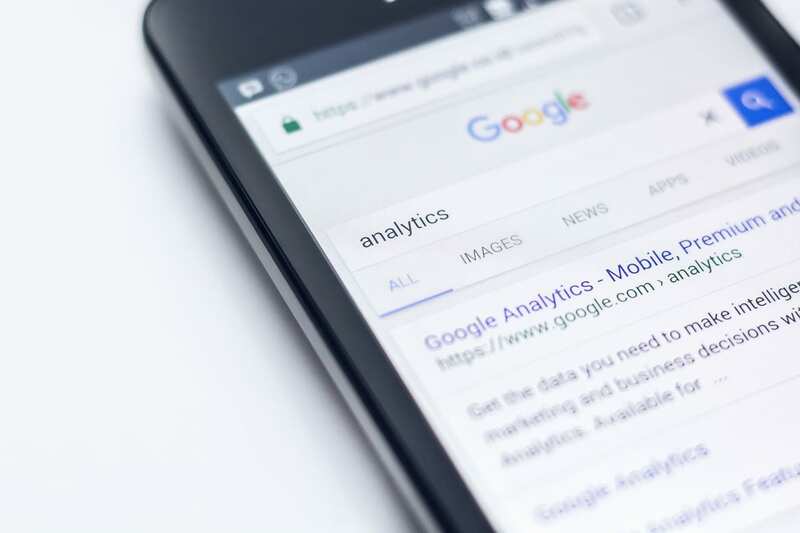 Google is now using the MOBILE versions of websites to index sites in searches before the desktop versions (where desktop/mobile are equivalents) as their users are primarily mobile users. “This means that you may see more traffic in your logs from Googlebot Smartphone. You may also see that snippets in Google Search results are now generated from the mobile version of your content. So what does this all mean for website developers and businesses? That the majority of searches are coming from mobile – to say this means its significantly more – so to ignore or sideline the mobile view of your site would be pretty silly. They are promoting the mobile view over and above the desktop view – the trend to mobile first is going to get a huge boost because of this, so more than just having a mobile version of your site you need to pay more attention to it than the desktop version. Overall it should be about a move from building a website and “checking” it on mobile to building a mobile website and checking it on a desktop.